Your home improvement is our profession. With 28 years experience in Germany and in the UK we know your needs. 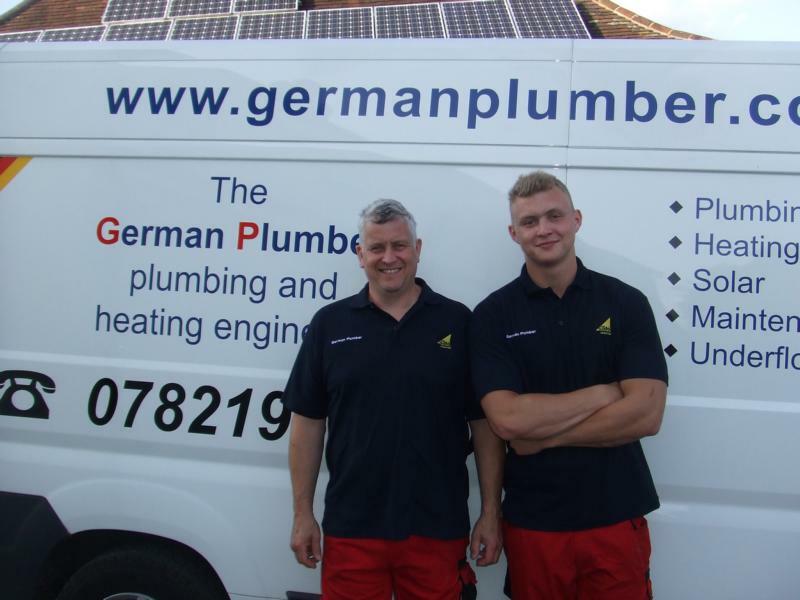 Whether you want a new bathroom or just a kitchen tap, solar panels, rain water harvester, air/ground source heat pumps, stoves or a high efficient working boiler, we can help you.